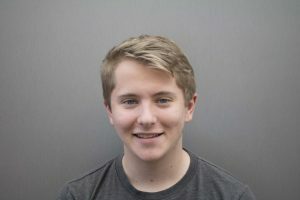 Liam is a senior at Woodside and a first-year staff writer for the Paw Print. For his first story, he was able to interview Congresswoman Anna Eshoo about the 2018 Midterms. He hopes to translate his passion for politics and pop culture into informative reporting for Woodside students.